This year has been full of changes for us. 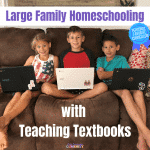 Most of you know that I went back to work, which has made homeschooling a little more complicated than it has been in the past. While I am still home much more than I am away, there are still a couple days a week where I need the kids to be working on their school assignments without me looking over their shoulders. In the past, this wouldn’t have been a huge issue. 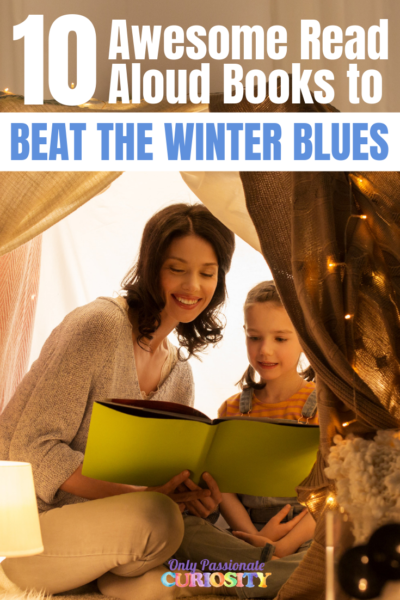 The kids have awesome people looking out for them when I am not home, and workbooks and reading and other creative activities are easy to do when Mom isn’t around. But, Bug is getting older, and this year, he has a handful of online classes he needs to attend whether or not I am home. And this is where we started to have problems. Bug is a wonderful kid. He’s trustworthy and honest most of the time. But, he’s also trusting, and is still a nine-year-old boy. He’s easily distracted. He doesn’t always think things through. It only took a couple of weeks before we realized that instead of working diligently, he was spending a decent chunk of the time I was away from home playing computer games, and even worse, he was simply Googling what he wanted to play, and was clicking on sites willy-nilly. Do you know what happens when a kid clicks on sites willy-nilly??? Nothing good. Which left me in a bit of a pickle. I could change my workdays, so I am home when he has class, and ban computer usage when I am not home… but he has too many classes to make that work. I could find a way to block websites, but he still needs Google, and Google will bring him anywhere. So- I got Magic Desktop. 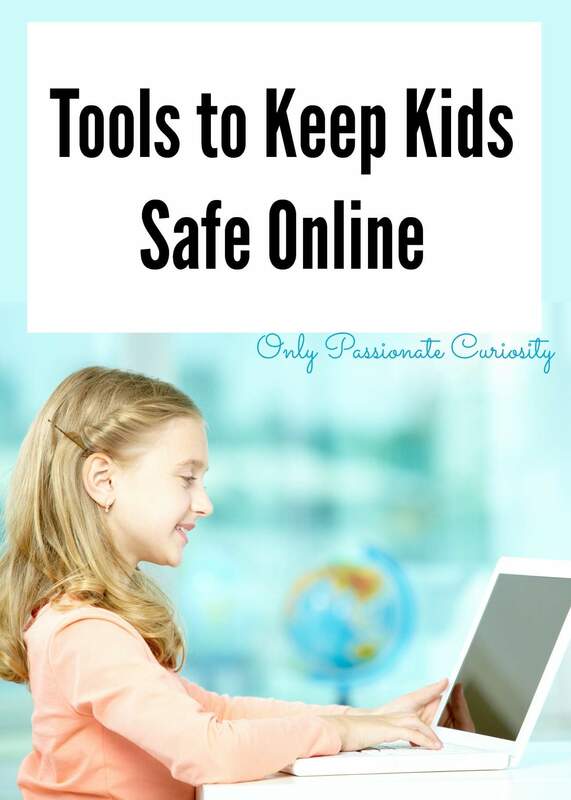 When I started my search to find software that would make the computer safer for the kids (and the computer safer FOR the kids) I had a few features in mind: I wanted the kids to be able to access ONLY the websites I set as safe. I wanted the kids to still be able to go to class, and use programs installed on the computer, like Teaching Textbooks or learn to type software. I wanted them to be able to do the things they needed to do, while keeping my file directory safe. I found all of that and more with Magic Desktop. 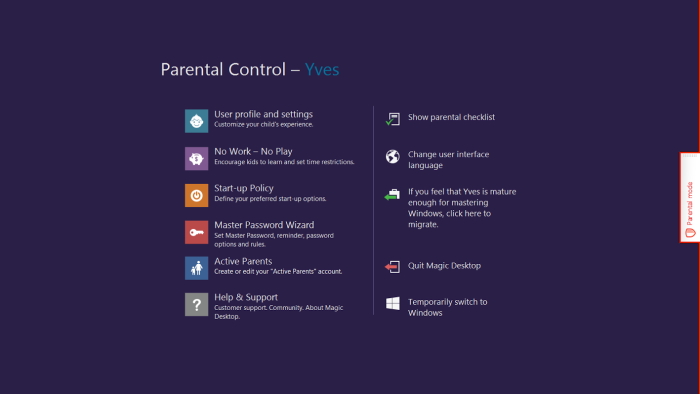 When you install Magic Desktop, you’ll need to set up a user account on Windows for each of your children. Silly me had all of them just using my account (oh, the damage they could do!) so I needed to do this from scratch for each of the three big kids. 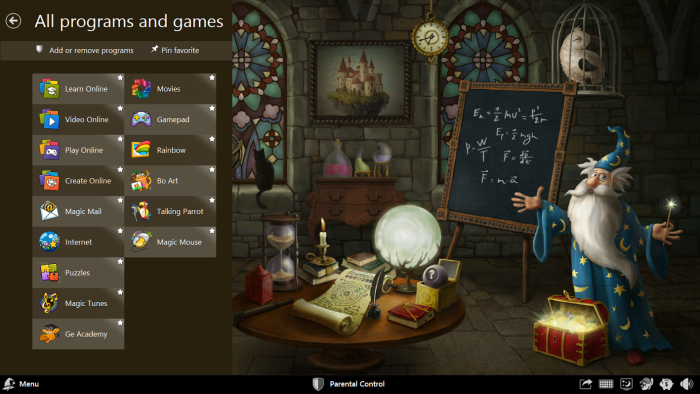 When you set them up with Magic Desktop, you can set it to automatically run at start for each child. You’ll set a parent passcode, which will allow you to quickly and easily make changes while signed in to the child account, set your child’s age, and then Go! 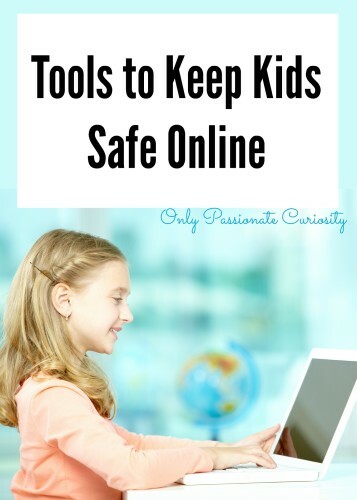 The program gives the kids access to child-safe websites, games, activities, and even email all from within the safety of the program, which will keep the kids away from the computer’s files. Magic Desktop comes with a bunch of features outside of the “bare-bones” program I had originally been wanting for Bug. 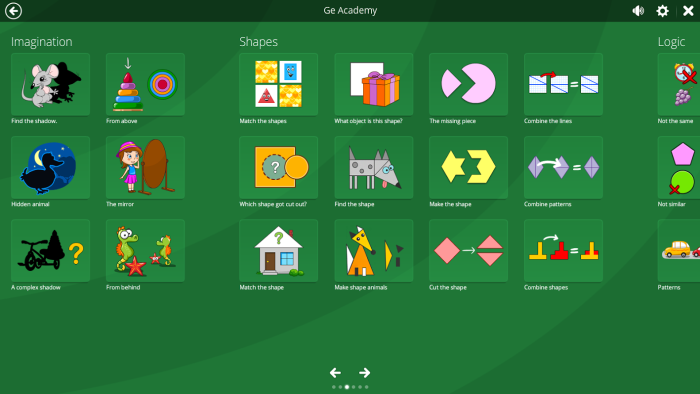 The Little Kids version of Magic Desktop includes access to “Ge Academy” with learning games and activities, videos to watch, age appropriate websites to explore, a “create space” for art, and email access. With the parental controls, I can set time limits for each activity, and turn on and off features I don’t really need Little Miss and Doodle using (like email or videos). Little Miss loves to get on the computer and have the freedom to choose her activities, and I love knowing that everything listed is safe and educational. If she happens to be exploring a website I don’t love (that came pre-vetted by Magic Desktop) I can always remove it. You may think this is mean, but I was able to completely lock down the computer for Bug using Magic Desktop. Because he had wasted so much school time being dishonest, we “grounded” him from games and web-browsing for a month or so to give him time to catch back up with his classes. I was able to block ALL of the games and external content, remove all of the “fun” websites, and add in the programs we needed. I was able to bookmark his classes, and with some help from tech-support, I was able to get him access to his video lectures (web-based), Teaching Textbooks and his typing program. The only two things I was not able to get working was Microsoft Word (because it requires other applications to run in the background, which Magic Desktop blocks- there appears to be a workaround but I couldn’t figure it out with my version of Microsoft) and one of his online programs, which I suspect also runs with an application in the background…. I just need to call their tech support to see if I can figure out what I need to unblock). These aren’t a flaw with Magic Desktop, because it is designed to keep kids AWAY from your files, and a program like Word inherently accesses them. In the end, we ended up using a web-based word processing program, and I have him save his work to the cloud instead of the computer. Problem solved. The thing I *love* about this for Bug is the child-safe email program. I was able to use the email address he already had, and then I was able to fill his address book with family members. He can email them any time he likes, and I know that the program will only show emails from these people. Since he was grounded this past month, it was nice to know he could talk about his frustrations with family members I trust, and he loved the freedom to talk to who he wanted, when he wanted to. It also made it easy for him to reach me while I was at work with his questions. This program is awesome, and I wish I had found it years ago. I love how it is adaptable to ALL my needs for all my kids. My little ones get to explore and learn on the computer, my oldest is protected and kept on track. 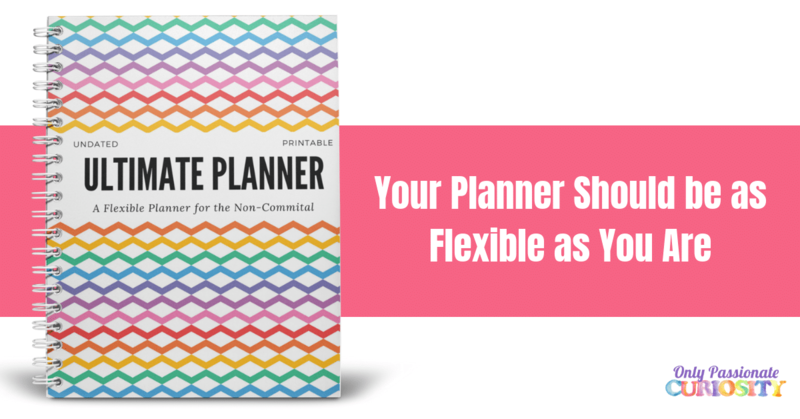 I have the flexibility to set different rules and websites for each of my children, add time restrictions, and add and remove websites and programs quickly and easily when needed. There has been a learning curve in setting it up and adapting it to our unique needs, but Magic Desktop was quick to send me tutorials and explanations on why and how different features worked the way they do. I was able to push the program past what they really intended it to be with one child, and used it as intended with the other two, and in all instances, I walked away happy. If you are homeschooling kids in the 12 and under age range, I highly recommend you check out this program to keep your kids, your sanity and your computer safe. Magic Desktop has graciously offered one free licence to an Only Passionate Curiosity reader! Enter to win using the widget below! This I LOVE!!! What a great way to encourage them to explore, but know you have an extra layer of protection! 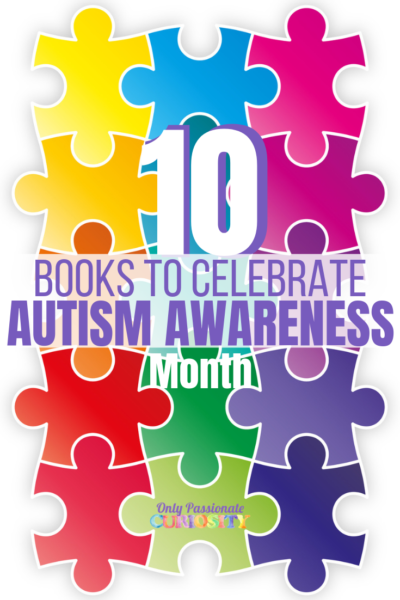 Both of my boys have Aspergers,& therefore are not really typical. I would say my oldest, at 17, is probably the most creative. My daughter is a teenager and loves art, and she’s not too bad at it either. Thanks for the chance! All 4 love art, but I think my son spends the most time drawing. my son loves art. we all love art ! wow ! this will be very useful ! I think my two oldest daughters do love it the most. My middle child is an exceptional artist. Great giveaway, always wanted something like this for our computer. My daughter is the resident artist. My daughter Anoah loves art the most. She is an avid painter, colorer and sculptor of clay. Her art graces almost every wall of the house. I think the this application could be excellent for families with computers and as homeschoolers, we use the computer quite a bit for our educational purposes. My oldest, 9, loves art the most. My daughter is the one that loves art in our home. She takes art classes and wants to have her own art business. Both of my sons love art. They take art lessons & look forward all week to doing art. I love this. It is just what every parent needs to help keep the kids and files safe. It’s hard to say which child loves art the most. Being only 5 and 2 they are just beginning to explore many of these things. Now the little does love to paint and begs frequently, but that could just be cuz it’s squishy, lol. I have been loving the art lessons in FIAR. They are teaching ME so much! This sounds perfect for my 3 kids! Also all of my kids LOVE art. That’s one thing they do when I work. My daughter loves art. She is into sketching and shading right now with pencil.